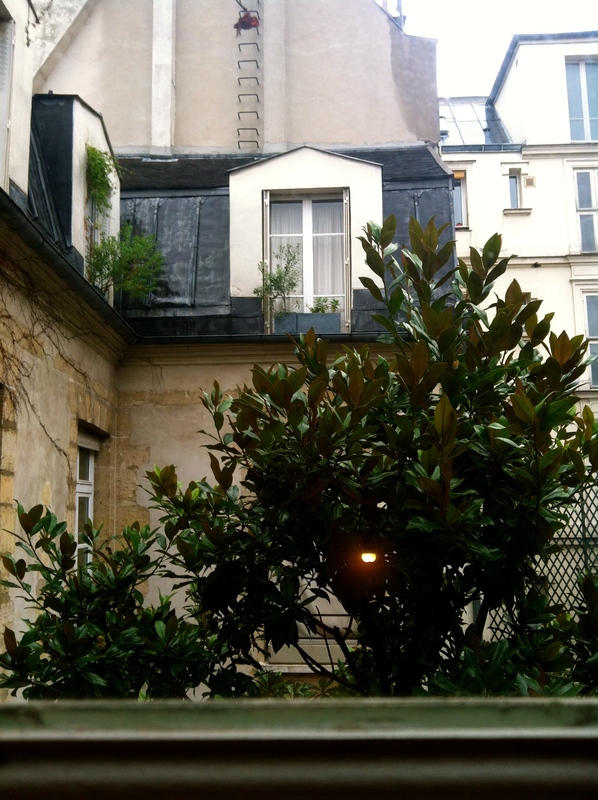 Courtyards in Paris offer a space of serenity within the chaos of the city. The theme also applies to the apartments: Containers of People, and to the flower boxes: Containers of Plants, found inside the courtyards. Next Post Anchor or Buoy?